Let’s make one thing clear: If you’re looking for a collection of words bashing Celtics’ center Al Horford, you’ve come to the wrong place. 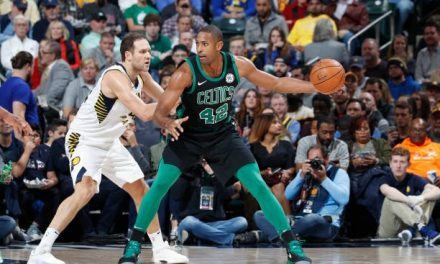 Horford’s game undoubtedly takes a bit of nuanced viewing to appreciate, and he affects the Celtics positively in ways that don’t always appear in a box score. However, with Boston scuffling through its first 13 games this year, every player is under a microscope. That includes Horford, who is averaging career lows in rebounds per game and field goal percentage so far this season. Horford is the C’s engine on both ends. When that engine sputters, he becomes a logical target for midday radio hosts and columnists looking to stir the pot. But how much has the Puerto Plata native contributed to the Celtics’ early season struggles? Let’s run through a few stats to get a clearer picture. It’s no secret that the Celtics have been atrocious offensively this season. 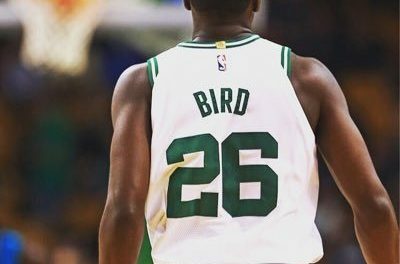 Boston ranks 26th in points per possession, and 28th in field goal percentage. Without getting into it too deeply, this team simply doesn’t attack the rim, doesn’t get to the line, settles for too many low-efficiency shots, and misses too many open looks. In many ways, Horford has been emblematic of those issues. The former Florida Gator is attempting more threes (4.5 per game) than ever before, yet is only converting at a 27.6% clip. That would be his lowest mark since he stretched his range out consistently behind the arc in 2016. It’s early, and a slow shooting start can be corrected. More troubling, perhaps, is how his efficiency at the rim has dipped too. From 2013-18, Horford shot 74.3% on attempts inside of three feet, per Basketball Reference. This season, that number has fallen to 66.7% on such shots. 67% isn’t bad, by any stretch. But combined with shooting more threes at a worse rate than ever before, Horford’s efficiency in a key shooting area becomes magnified. The result is a career low 44.3 FG% and a 50.0 eFG%, his lowest mark since his rookie year. Throw in a career-low 63.6% from the line, and you have a bonafide slow offensive start. Horford hasn’t been an above average rebounder since his early days in Atlanta. 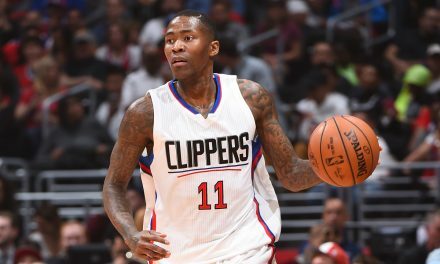 As he’s expanded his offensive arsenal to the three-point line, his rebounding numbers have steadily declined. However, he has been a consistently solid defensive rebounder, and his ability to grab-and-go makes him a unique weapon in the modern NBA. Unfortunately, Horford has been even worse than usual at cleaning up the boards. His 10.5% Total Rebound Rate is a career low, sunk by his career low defensive rebounding rate (15%). As with any small sample size, these numbers could change with strong stretch. When examining Boston’s early season woes, however, these stats seem relevant. The C’s currently rank 20th in rebounding rate, after finishing 11th by that metric last season. 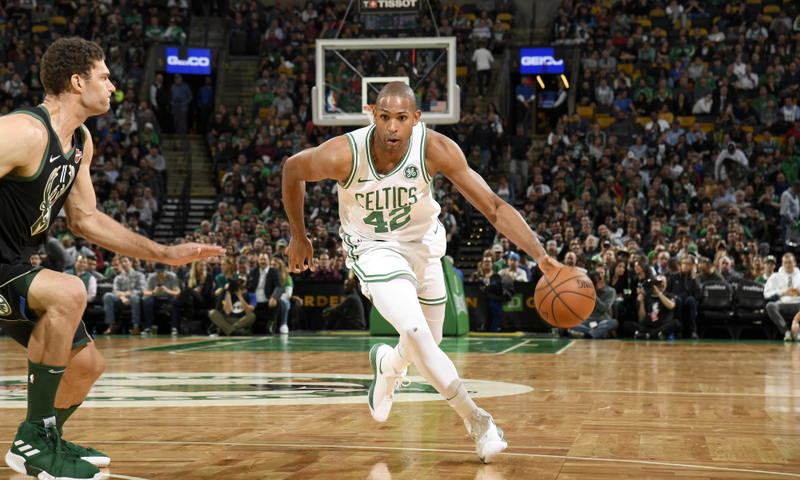 While some aspects of Horford’s slow start have been a part of why the Celtics have looked disjointed out of the gate, ultimately his play has been a symptom of that, and not the cause. The C’s still lead the league in defensive rating, thanks in large part to Horford’s continued excellence on that end. Horford’s current 4.4% block rate would be a career high, and he looks as solid as ever on his rotations. Additionally, that Horford has only managed a 19.7% assist rate (his lowest since joining the C’s) speaks more to Boston’s inability to convert open looks than it does a decline in his ability to facilitate the offense. 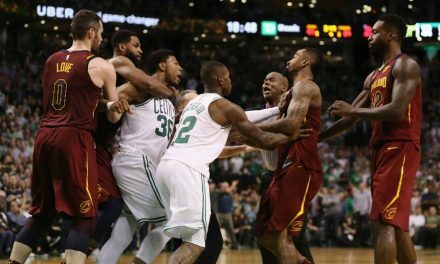 Per NBA.com, the Celtics have attempted the second most “wide open” looks, yet have only converted at the 14th-best rate on those looks. They’ve attempted the most “open” looks, too, with similarly uninspiring results. Those numbers should tick up a bit, and Horford will benefit. Ultimately, the Celtics’ center’s 12-6-4 per game averages aren’t eye-popping, but there’s plenty of room to improve. Time will tell if Horford’s slow start morphs into a slow season. If it does, the Celtics might be in even more trouble than we thought.